Miguel Aguilar is a junior at the University of Texas at San Antonio currently studying for a bachelor’s degree in Computer Engineering. 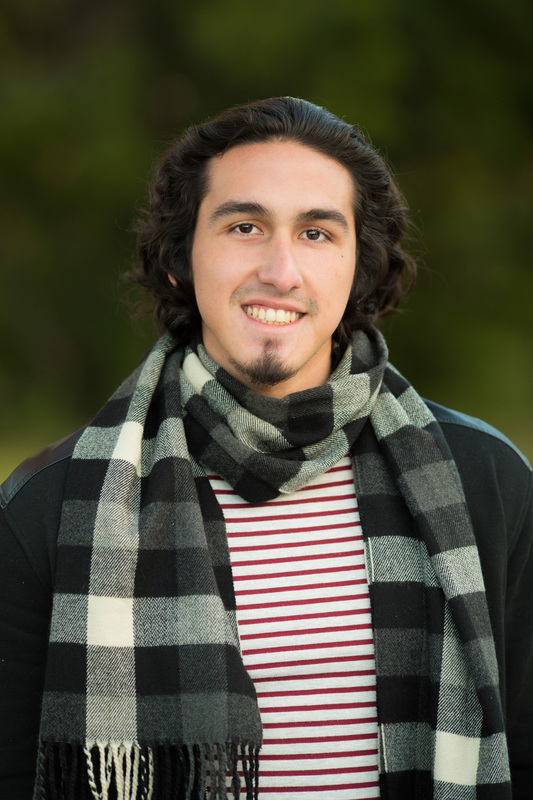 During his senior year of high school, Miguel chose to participate in a new elective of Peer Tutoring. He thoroughly enjoyed the dedication it took to understand the way others learned and see their thoughts develop more clearly through discussion. After graduation, he was offered a paying position within the district to assist with the AVID college readiness program. Nothing was more rewarding than seeing his pupils become academically stronger without the stress of having to work through their difficulties on their own.